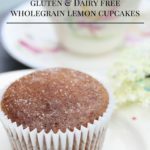 Wholegrain Lemon Cupcakes With Elderflower Syrup (Gluten & Dairy Free) | The Free From Fairy. It’s the last day before the schools are out so I will keep this short and sweet. Expect to ‘see’ a little less of me over the next 6 weeks, especially on social media. 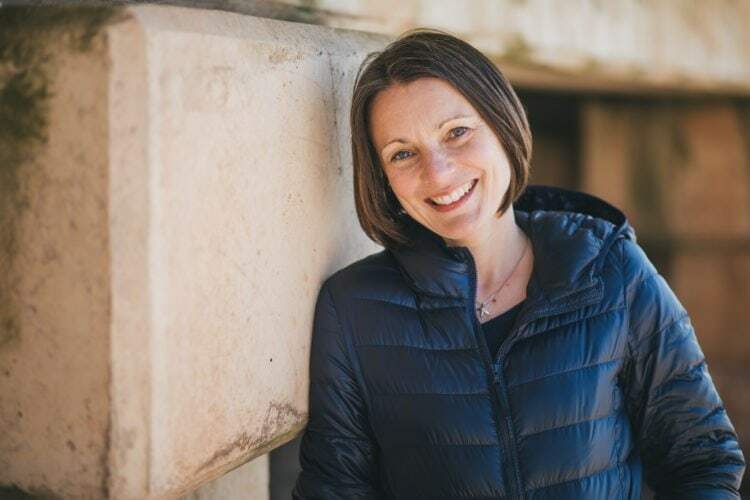 Here, however, you can expect a new exciting series of blog posts called ‘Introducing’ in which I will introduce you to some brilliant small free from companies and their products, whilst also giving you a chance to win some of their things to try. There will also be a couple of bigger give aways with more familiar brands…so watch this space carefully! 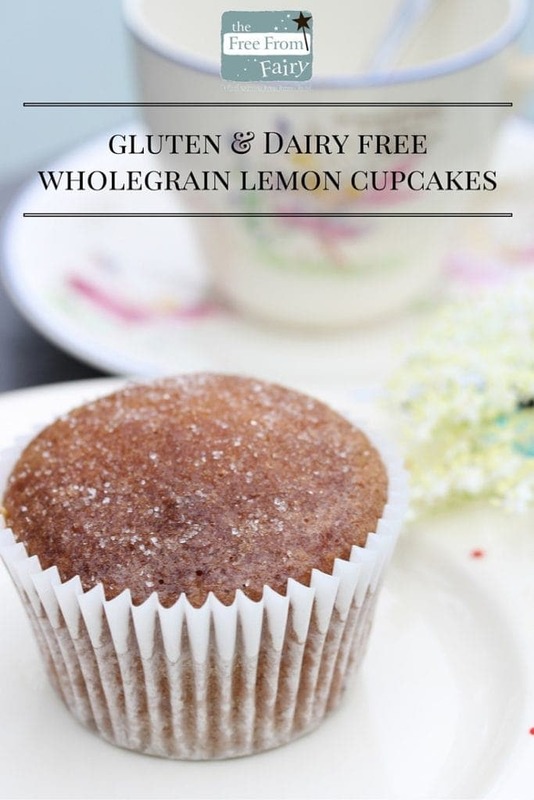 As for today I am going to quickly share a recipe for lemon cupcakes using my wholegrain gluten and rice-free flour blend. cookery book which I highly recommend. I use it a lot, swapping out all the different flours used in the recipes for my wholegrain gluten free flour blend. It is very easy and quick to make. If you don’t have any elderflowers don’t worry…just make the sugar syrup without the flowers or use a dash of elderflower cordial. 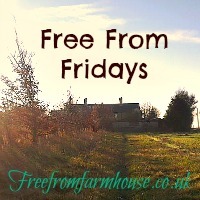 Have a very happy, healthy and relaxed summer if like me, you will be on childcare duties. 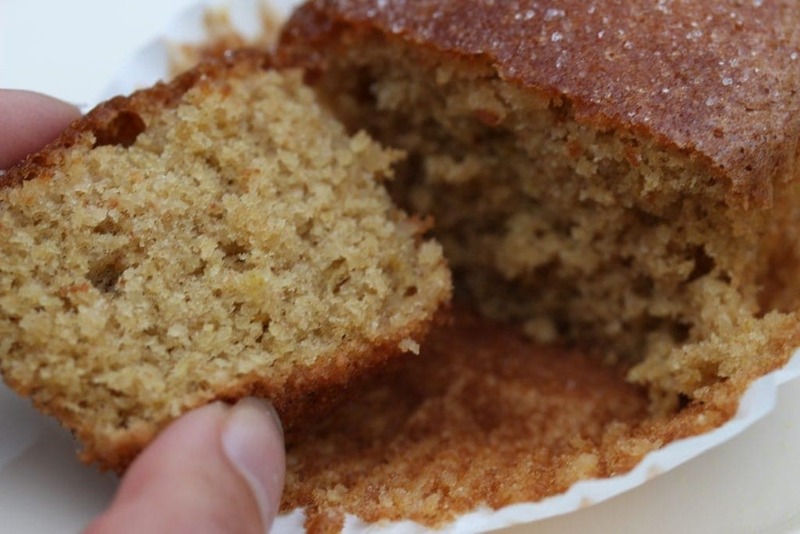 A lovely recipe for end of term! Have a great summer and enjoy ‘parenting duties’………. Thanks Emma. I hope I’ll introduce you to some people you don’t know! 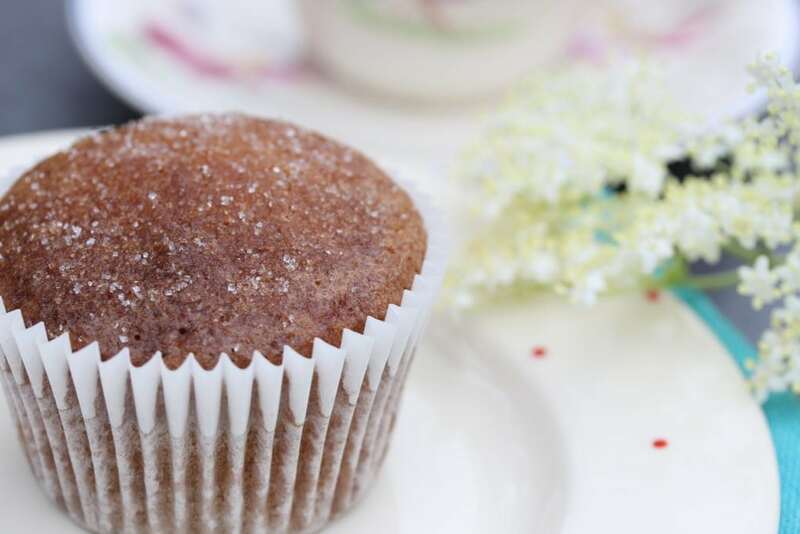 Hmm, these cupcakes sound delicious and it’s refreshing to see a cupcake recipe without buttercream. Commenting as BritMums Baking Round-up Editor. 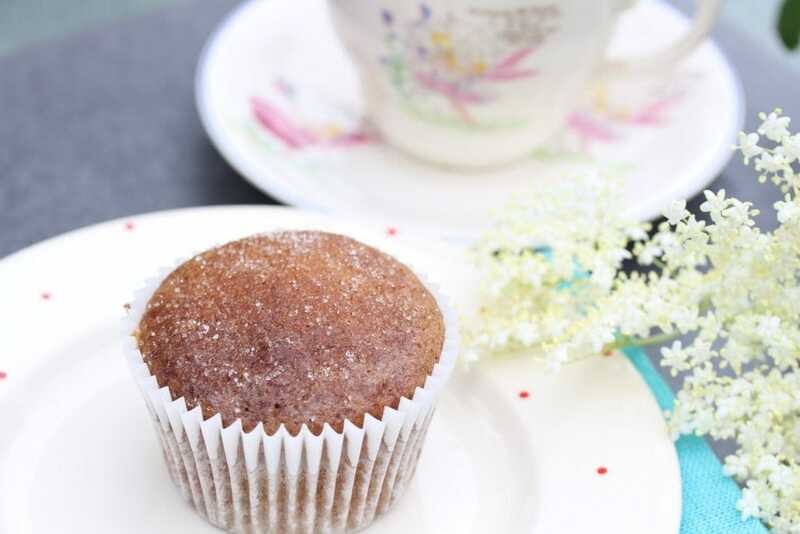 Oh yes, I try and avoid adding extra sugar!